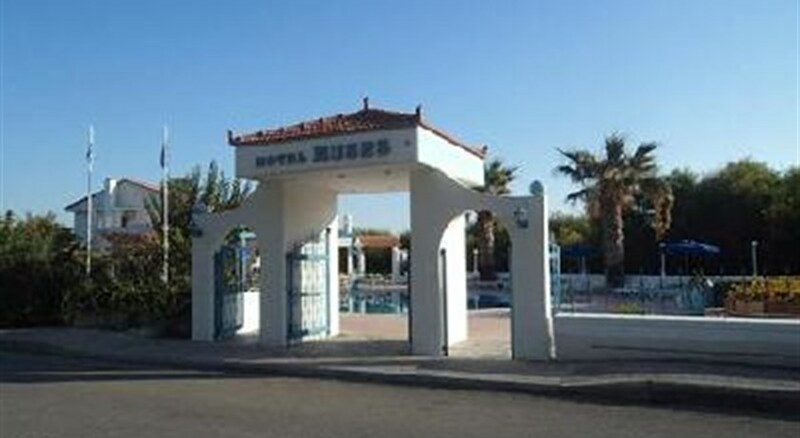 Mouses hotel is situated in the quiet south part of Faliraki around 300 m away from the beach and the small harbor of Faliraki and 800 m to the centre of Faliraki with a large choice of bars, restaurants and shopping facilities.Rhodes international airport is 20km away. 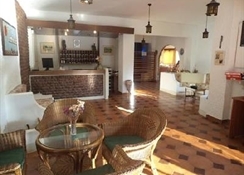 Reception, Internet Corner ( extra charge ) Breakfast room and Bar with WLAN area (free of charge). Garden Area with swimming pool. Sun beds and umbrella at the pool free of charge but at the beach with extra charge. Pool/Snack Bar. 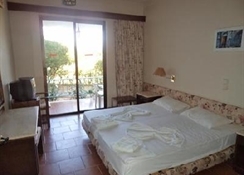 the hotel comprises one Main Building and 4 adjacent buildings with a total of 41 comfortable rooms with private bathroom, balcony or terrace, telephone, Sat-TV, Radio and fridge. Air condition and Safe deposit box (extra charge). 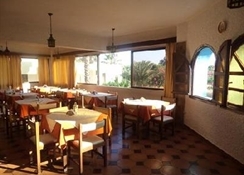 The hotel's garden area features an outdoor swimming pool with sun beds and umbrella at the pool free of charge but at the beach with extra charge. Pool/Snack Bar also available. Breakfast is served in the main restaurant. Only cash is accepted as form of payment in hotel.